relative terms it makes a persuasive argument! need Life Insurance the most. You'll find other posts you may be able to use. 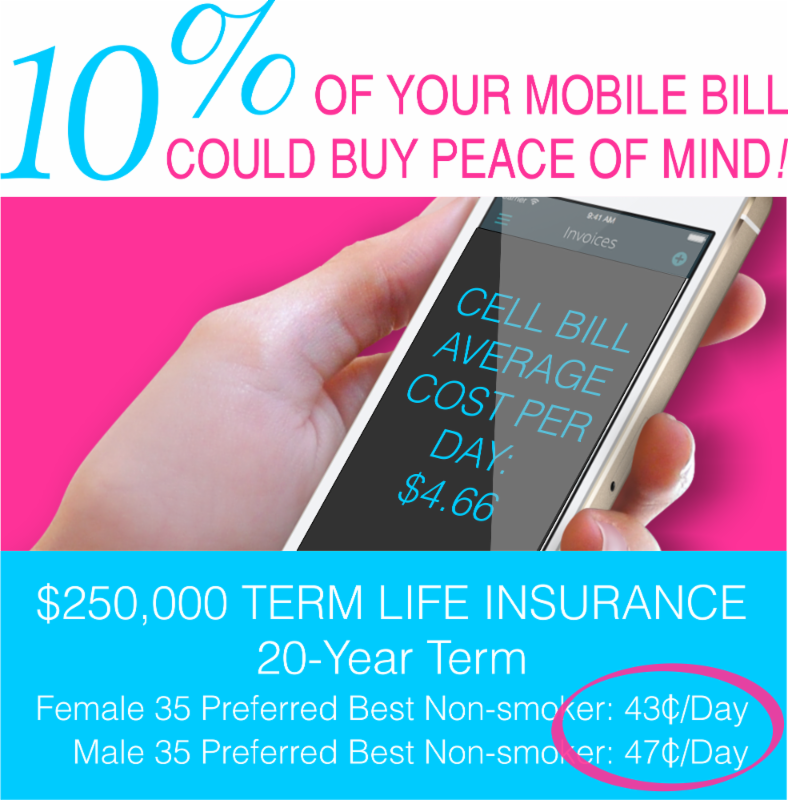 You'll find our Mobile Life Quote Engine, Mobile Needs-Calculator, Impaired Risk, LTC, DI, & Annuity information & links to our Mobile "Smart Buyer" site for Consumers to determine their Life Insurance needs, cost and how to go about getting it.